Whether you have a 4x4 or a semi-tractor trailer, no one is better at providing diesel truck repairs in Rock Hill, SC than Rock Hill Towing. Each of our technicians is equipped to handle small repairs and diagnostics for issues with trucks that are stuck on the side of the road. If you need help with minor truck repair, our team will likely be able to get you back on the road without even needing to tow it into the shop. The best thing about calling Rock Hill Towing for diesel truck repair or towing is that you get a tow truck service with reputable technicians that have worked with a variety of vehicles. From the biggest trucks to the smallest two-door pickup, our experts have handled a wide range of issues, and know how to be prepared when they show up to help with your truck repair. If the issue is bigger than a roadside truck diesel repair service can provide, you can count on the team at Rock Hill Towing to get you to the shop of your choice, or bring it into our place for quality repairs. No matter what the issue is, we promise that we have seen and fixed virtually everything on big rigs and pickups alike. So when you need a tow or a diesel truck repair in Rock Hill, SC, be sure to have our number ready to call. Rock Hill Towing is the company that you can count on in the clutch, pun fully intended! That is right when you need diesel truck repair services in the Rock Hill area, and a reliable towing company to get your vehicle where it needs to go, we will be there. From issues with headlights to transmission work, and much more, our team is prepared to help with anything your truck needs. As a truck driver, you know that issues come up while driving heavy duty vehicles. With Rock Hill Towing, you have the advantage of knowing which local company you can call. We like to call that being prepared. Sure, issues with your equipment are unexpected, but you can always expect the highest quality truck and trailer repair services at Rock Hill Towing. 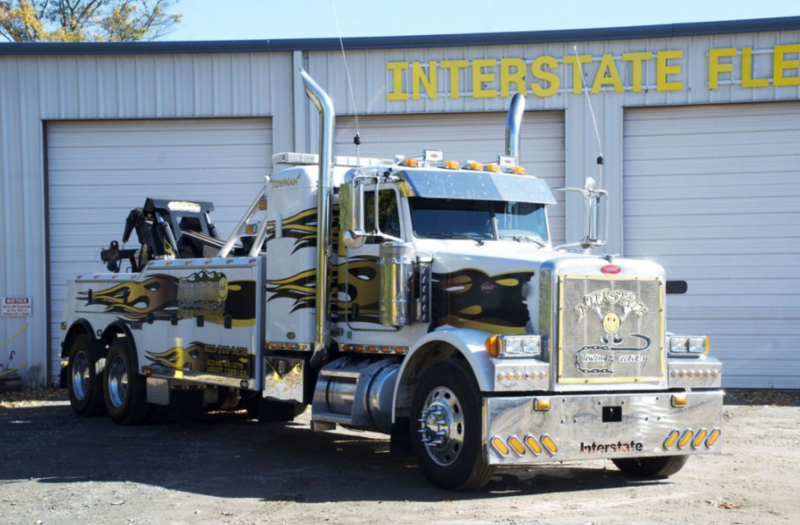 The fine experts providing you with diesel truck repair in Rock Hill, SC understands diesel truck equipment, engine repairs, and we provide a full-service truck repair shop for any issue. If you break down, you can give us a call and get one of the most affordable towing rates in town, and we use the finest towing equipment to get your truck securely into our shop. From there, our repair experts take care of the rest and will get you and your rig back on the road in no time. Make sure that you know the dependable truck repair and towing company that you can call in an emergency and have Rock Hill Towing be there for you.